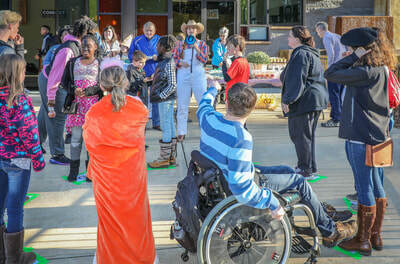 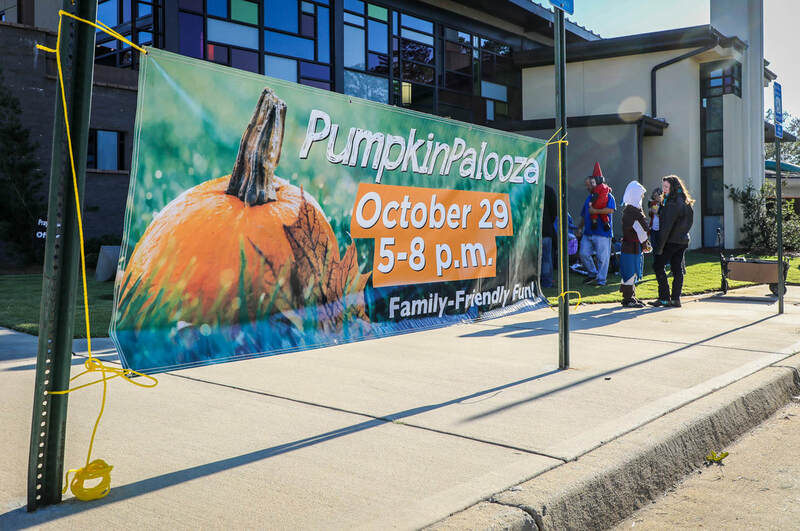 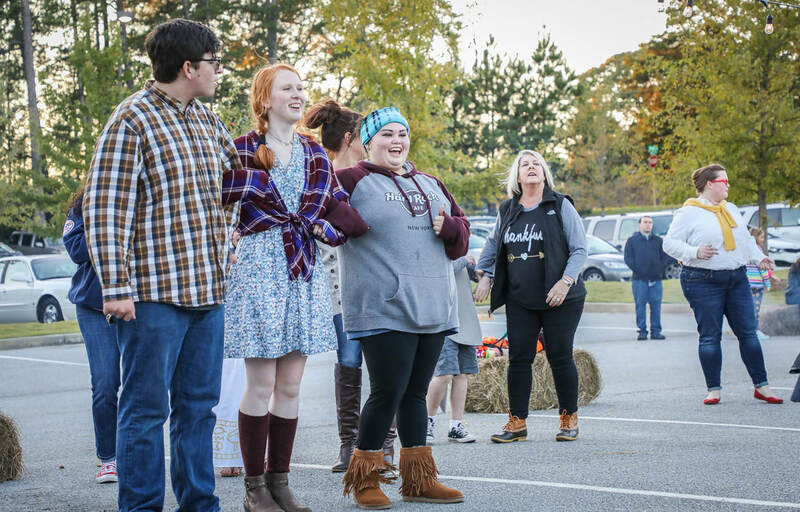 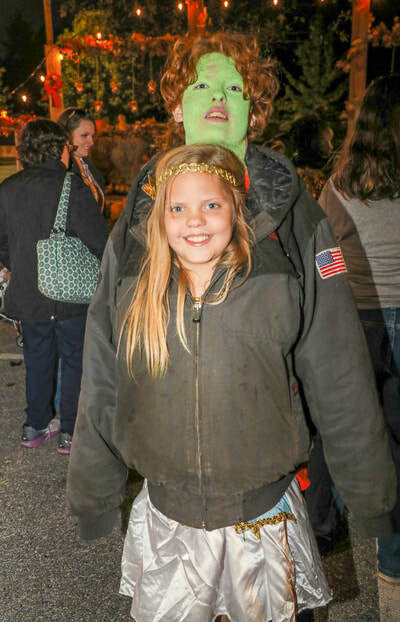 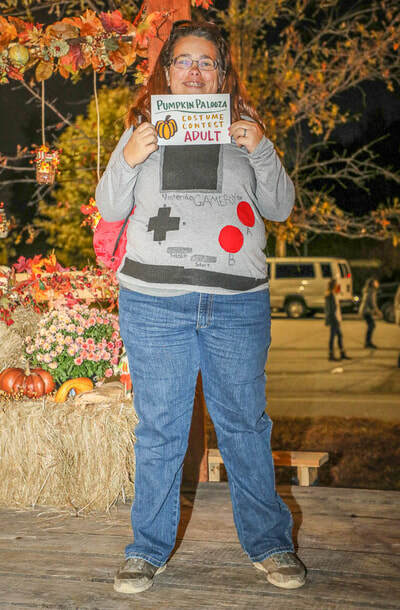 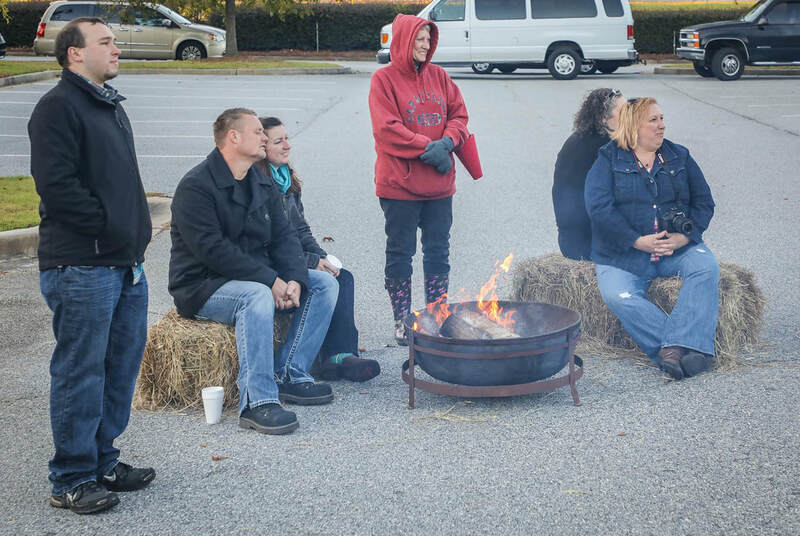 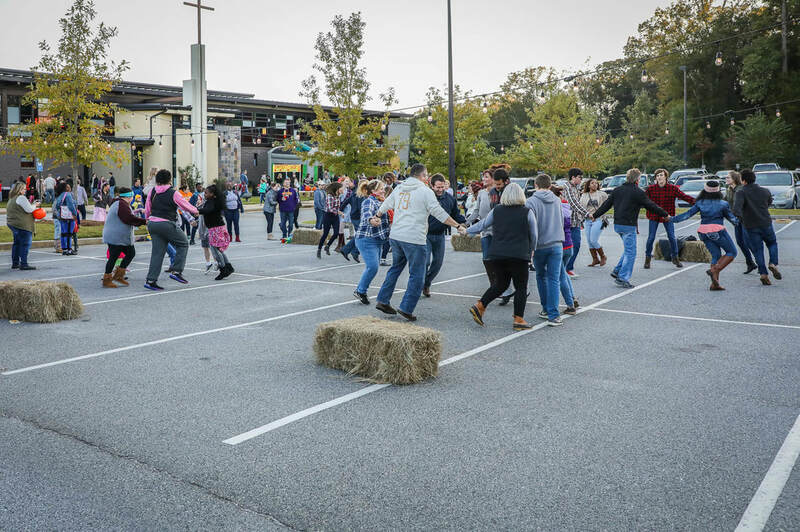 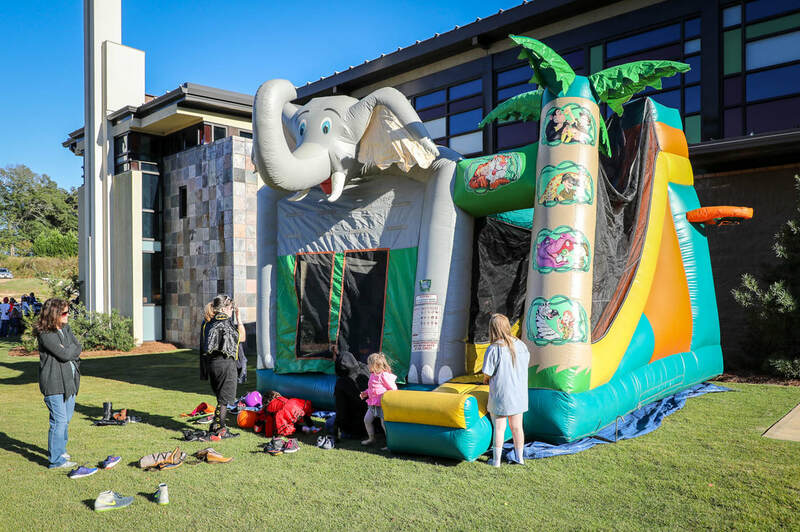 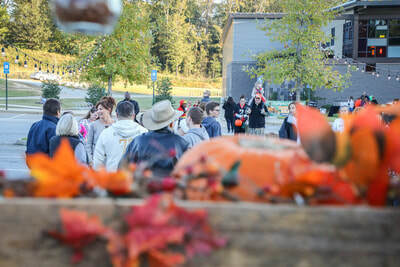 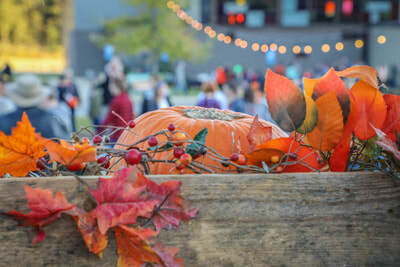 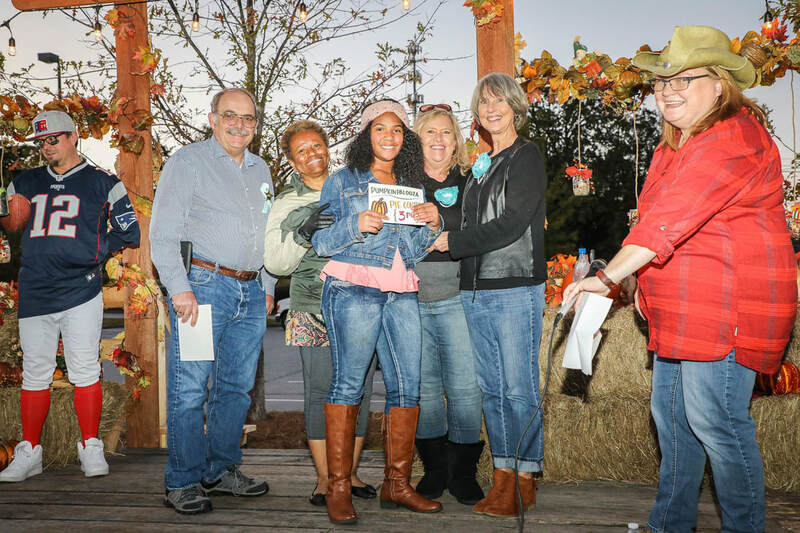 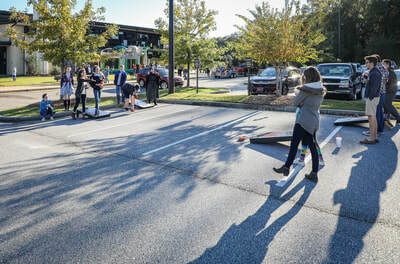 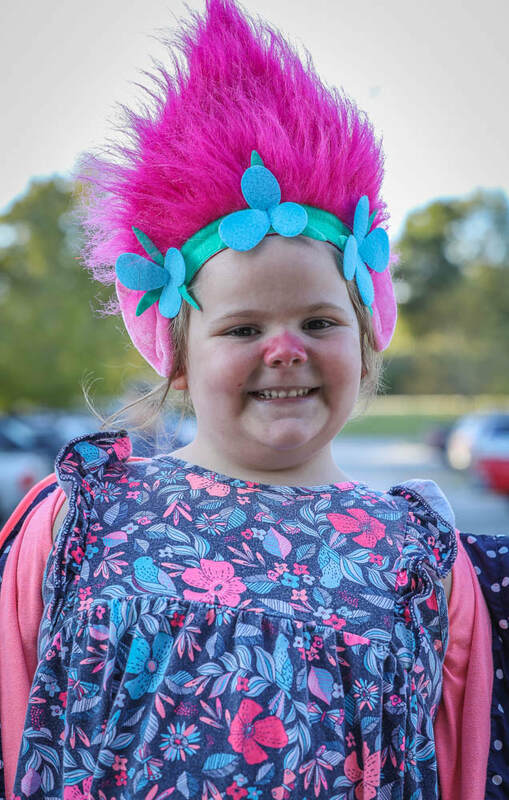 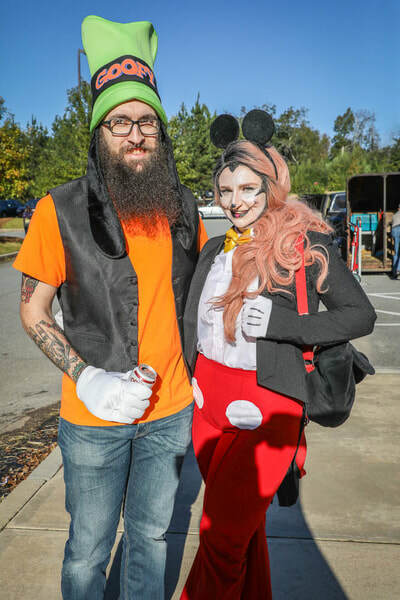 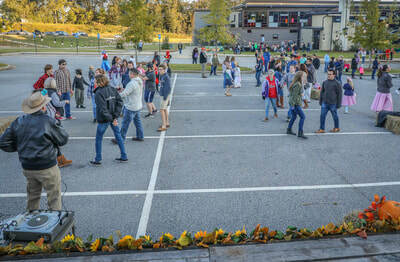 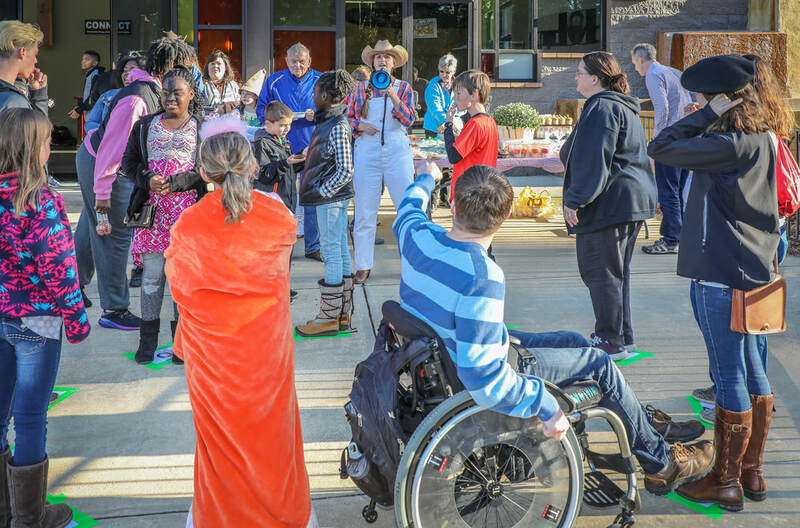 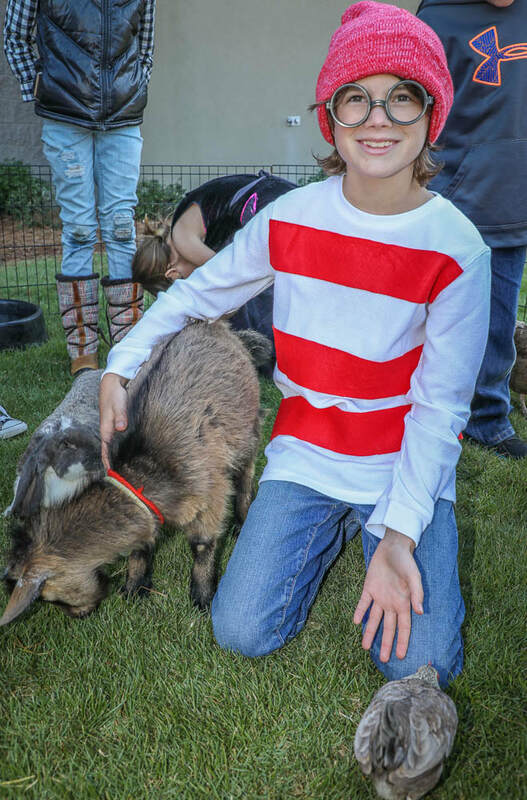 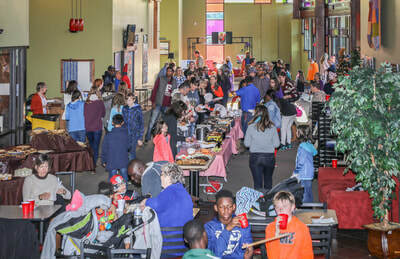 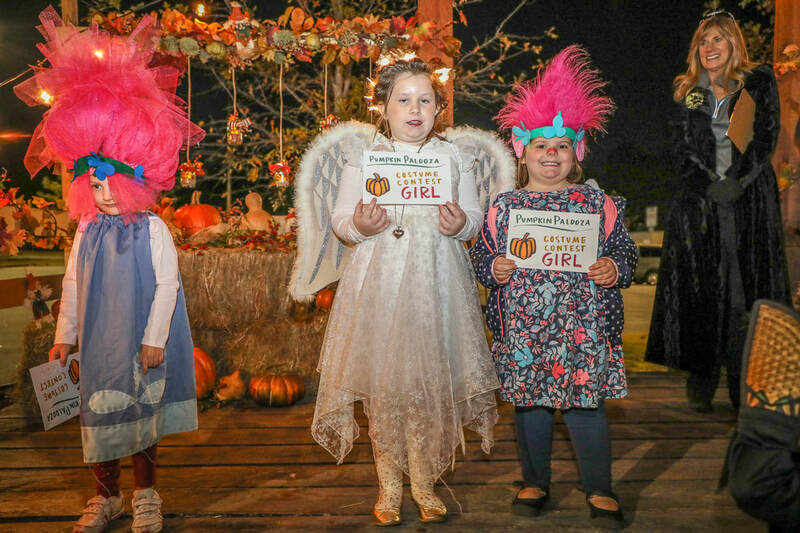 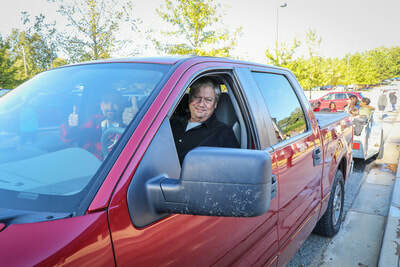 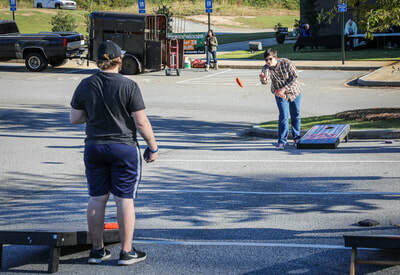 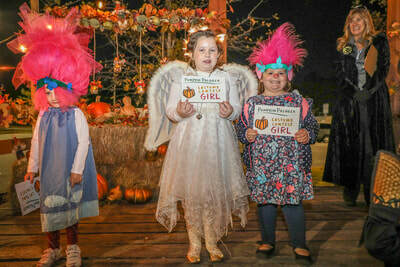 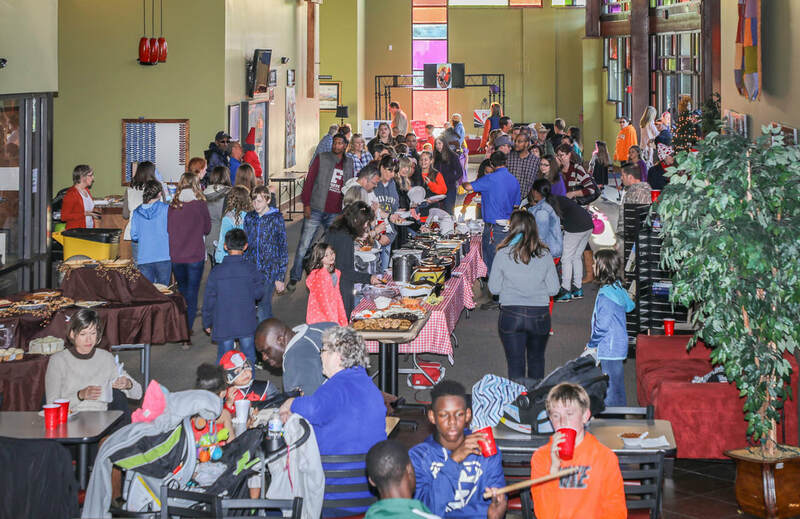 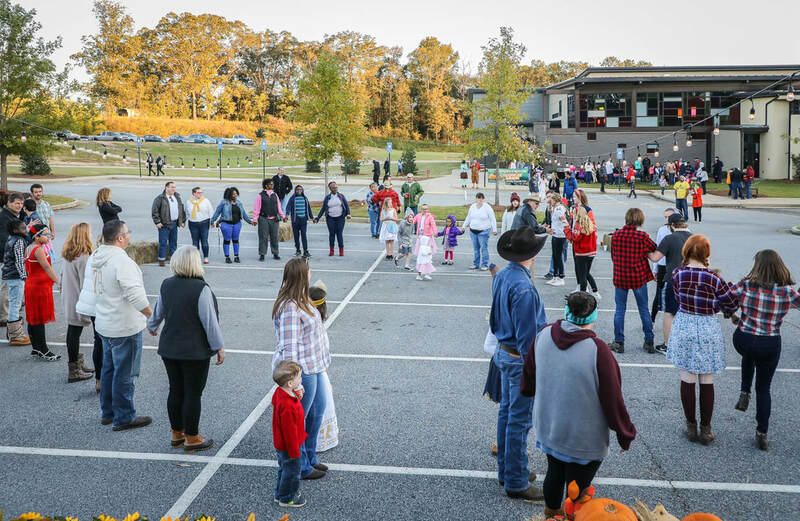 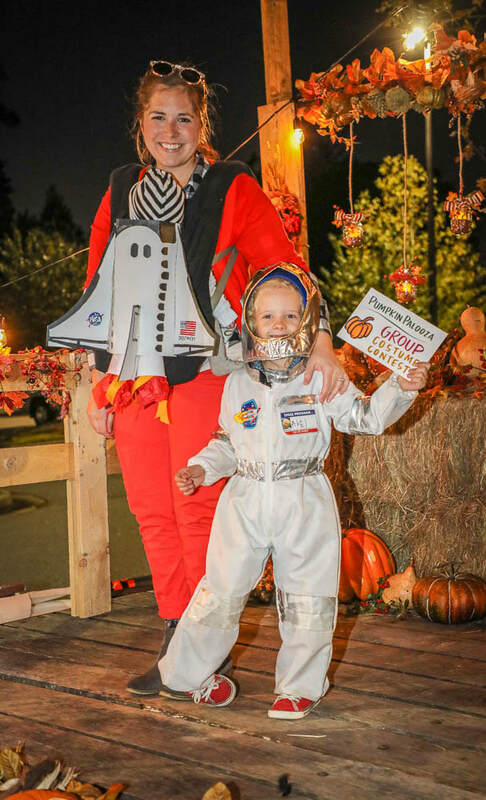 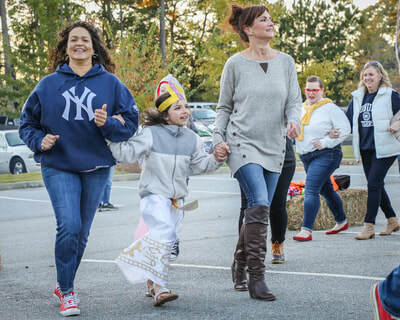 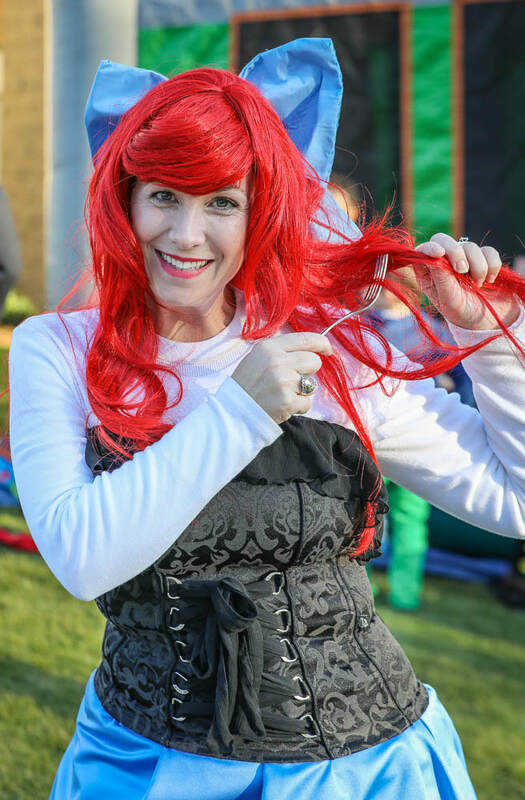 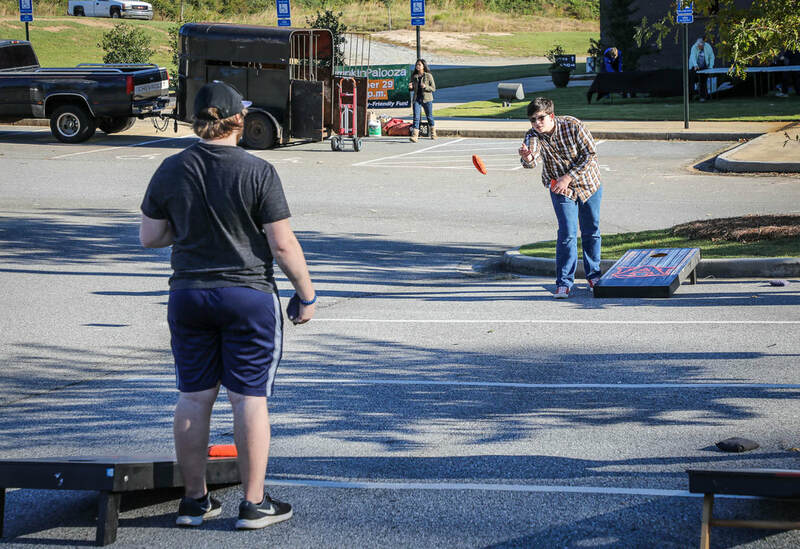 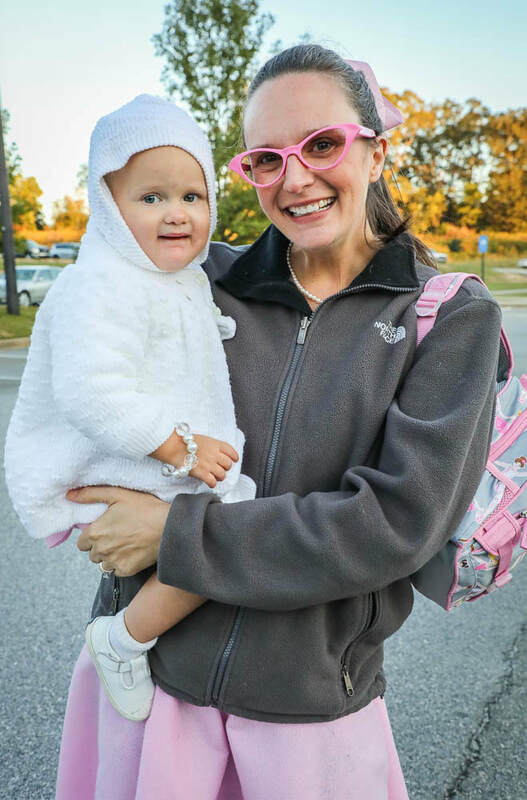 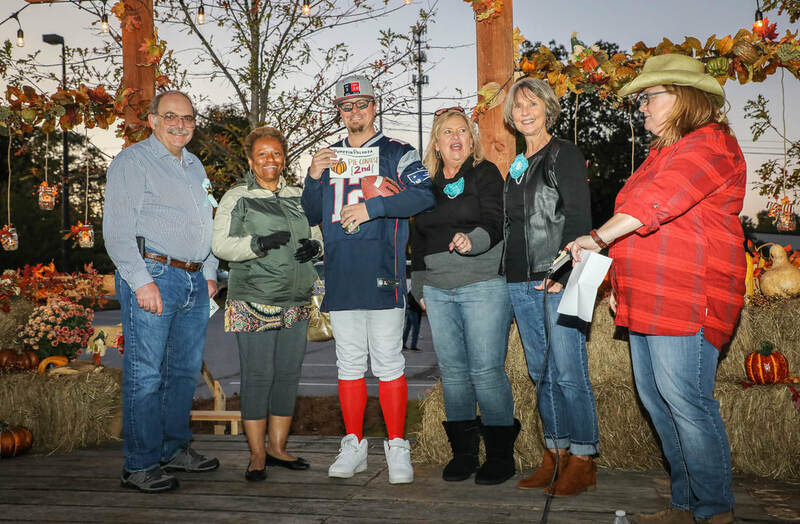 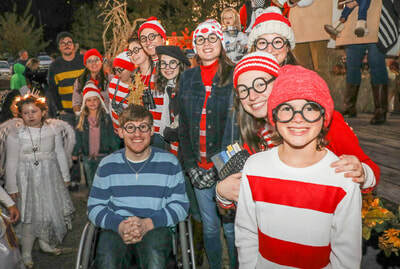 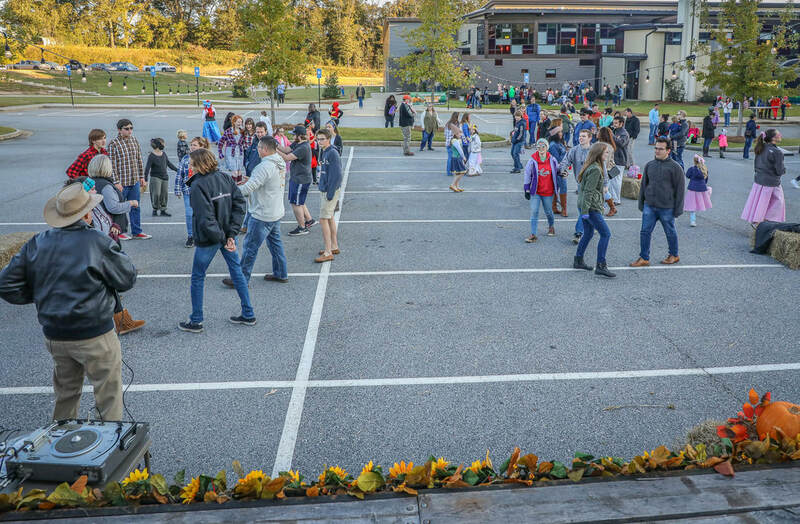 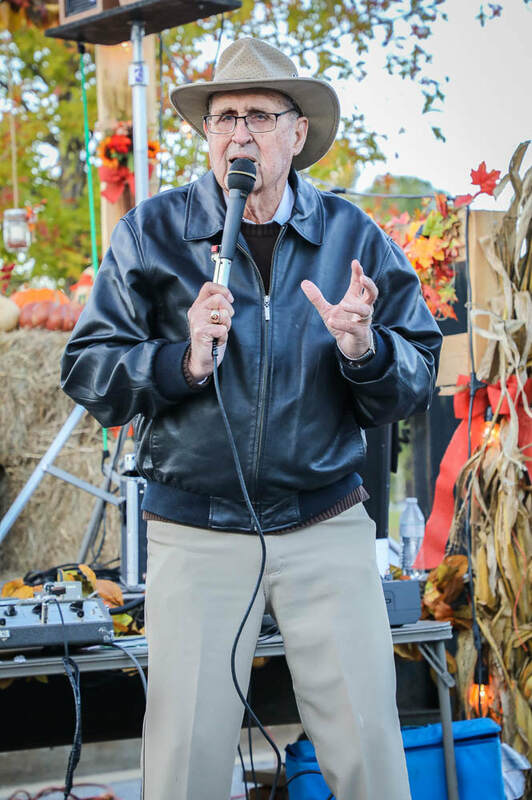 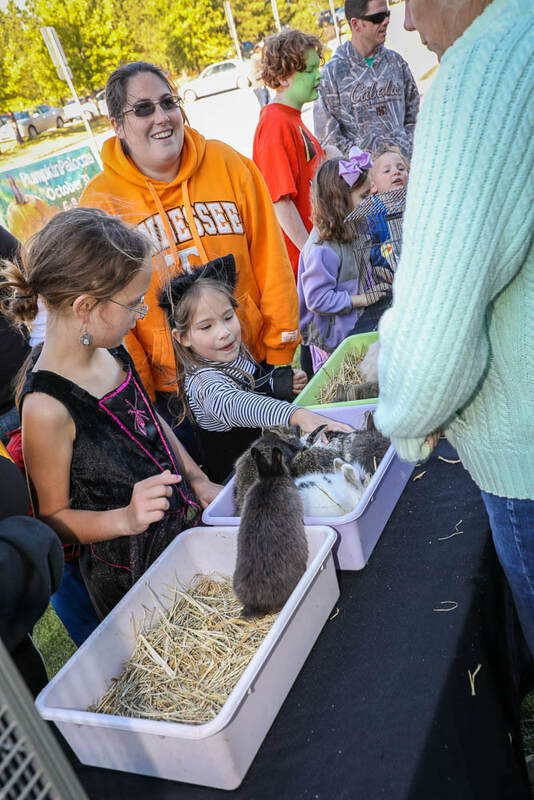 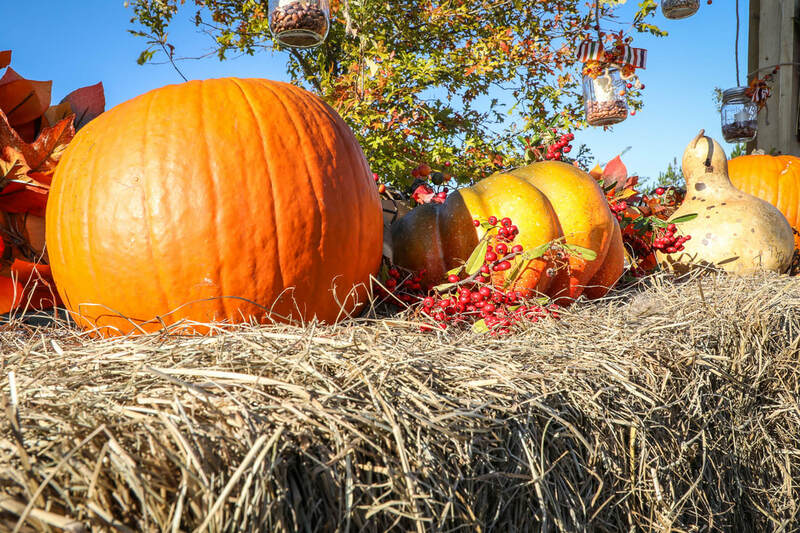 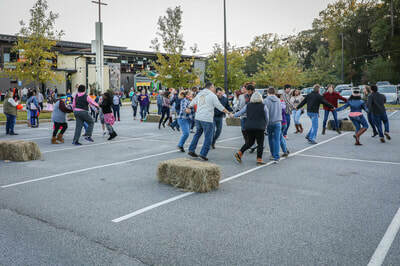 More than 400 adults and children attended our PumpkinPalooza fall festival on October 29. 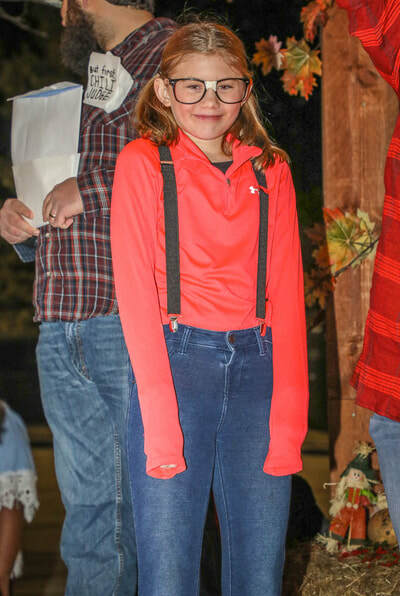 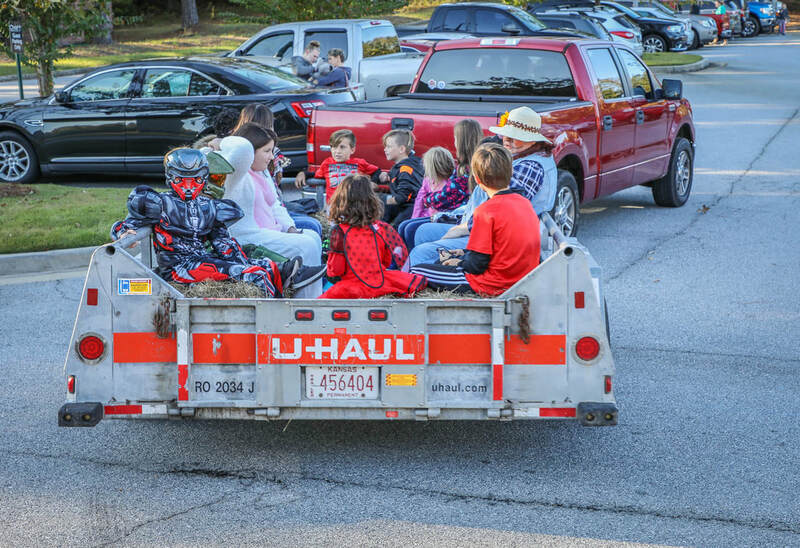 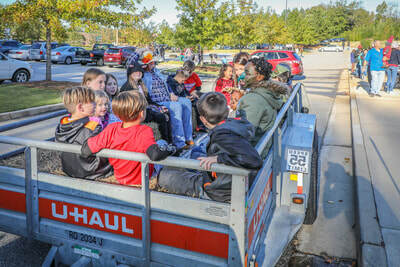 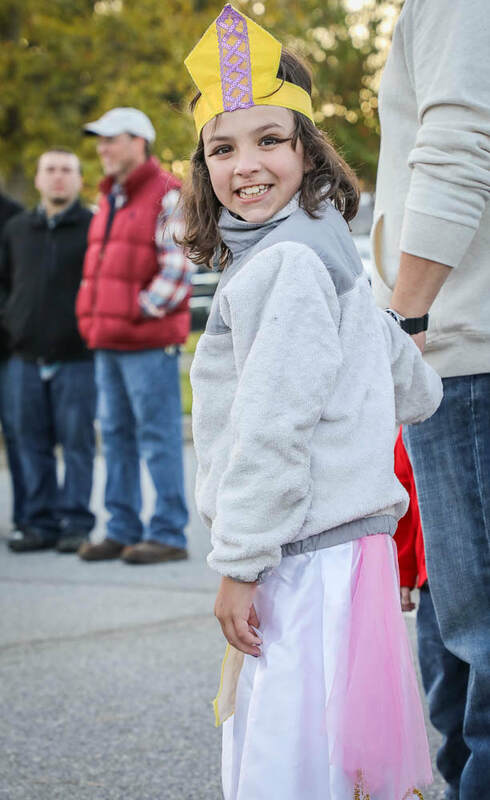 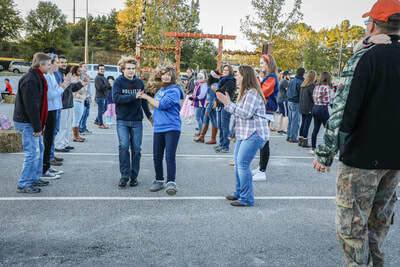 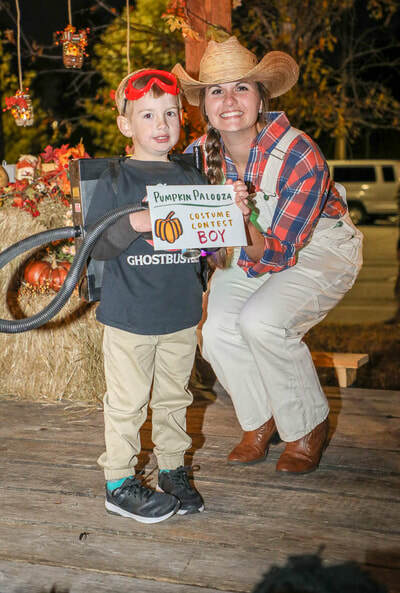 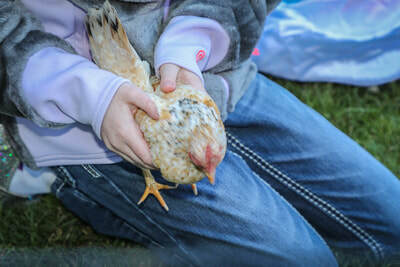 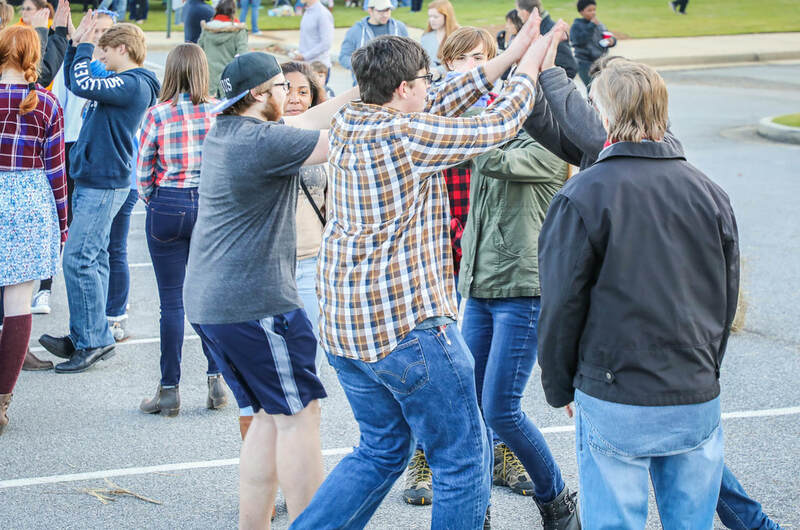 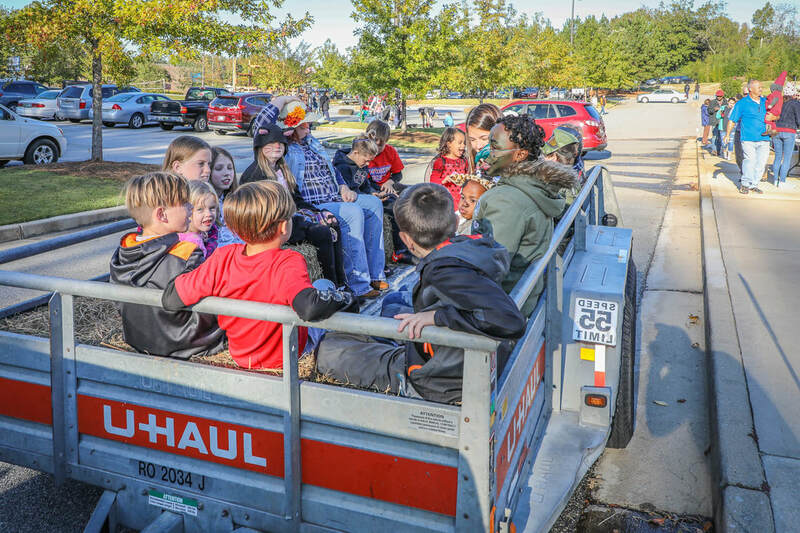 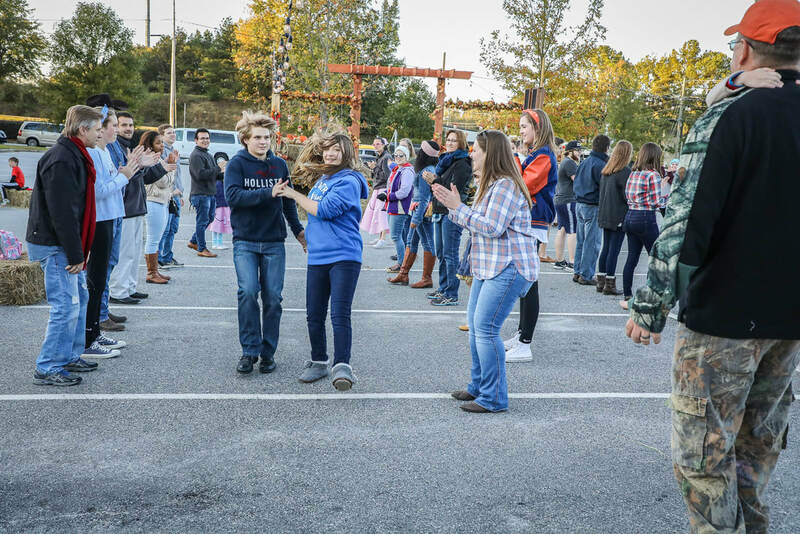 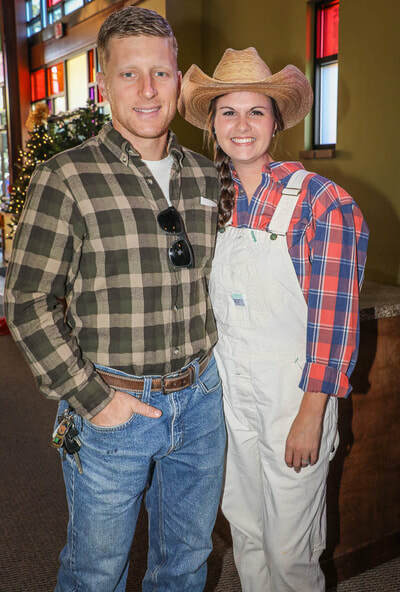 Highlights included hayrides, a petting zoo, cake walks, yard games and square dancing. 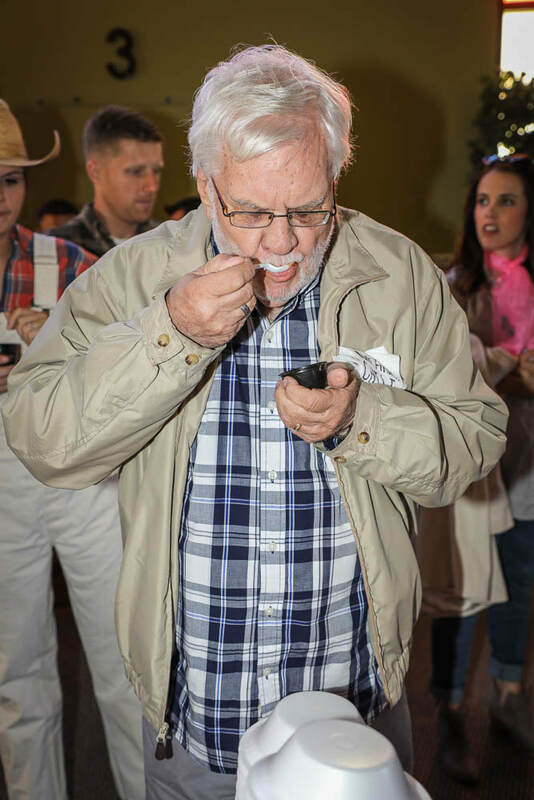 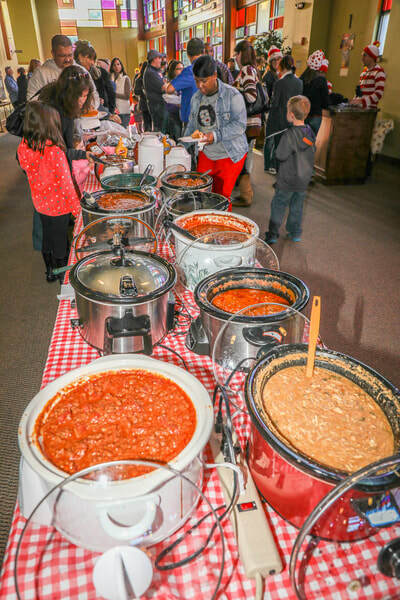 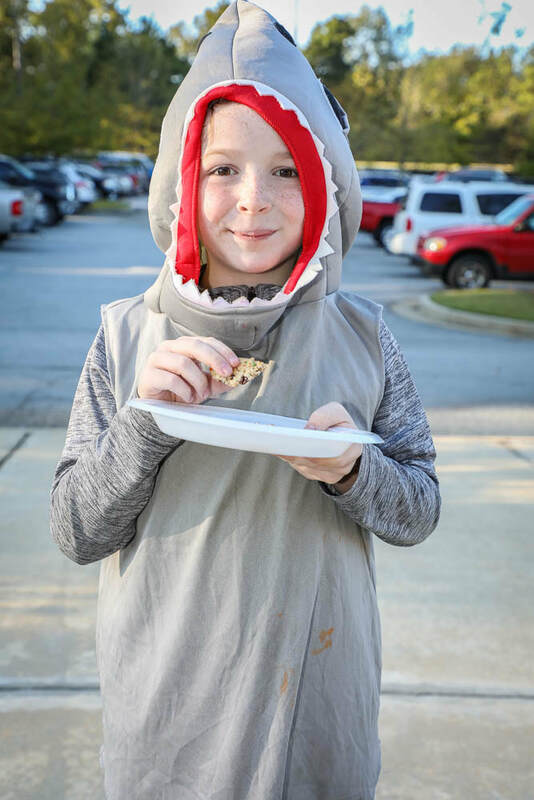 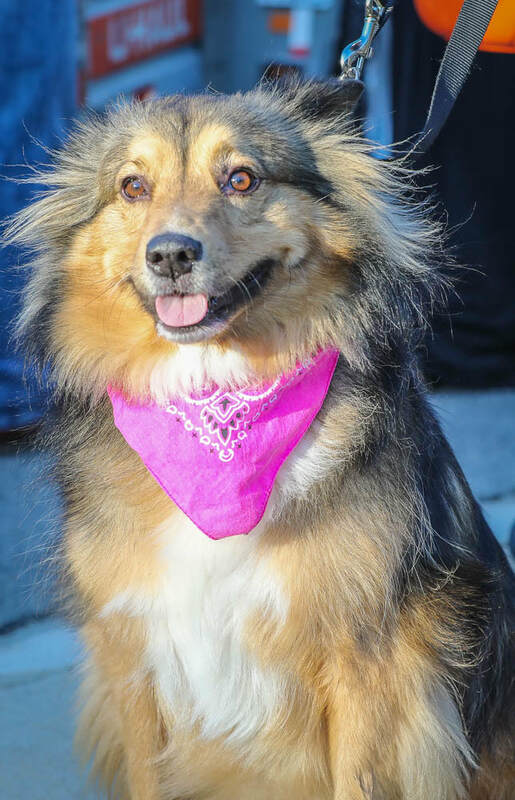 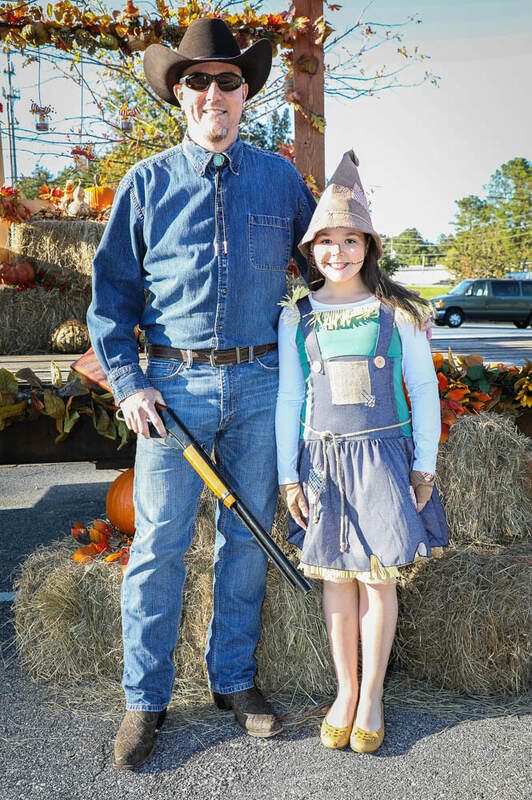 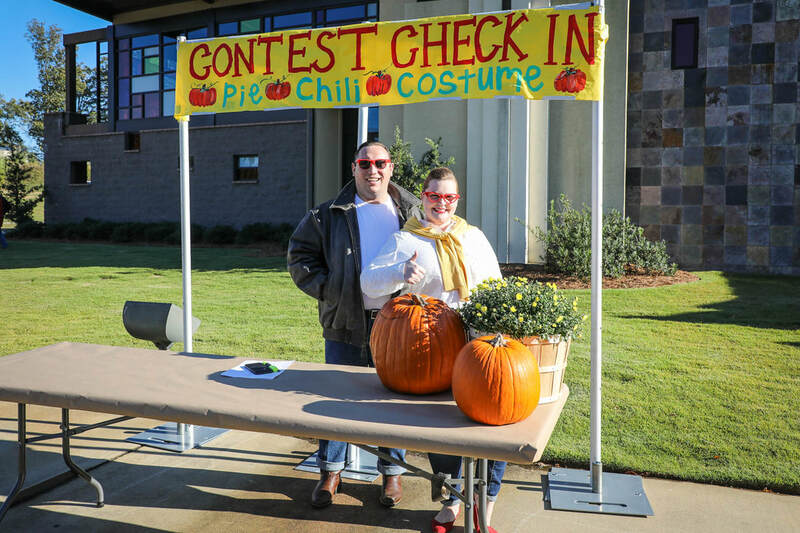 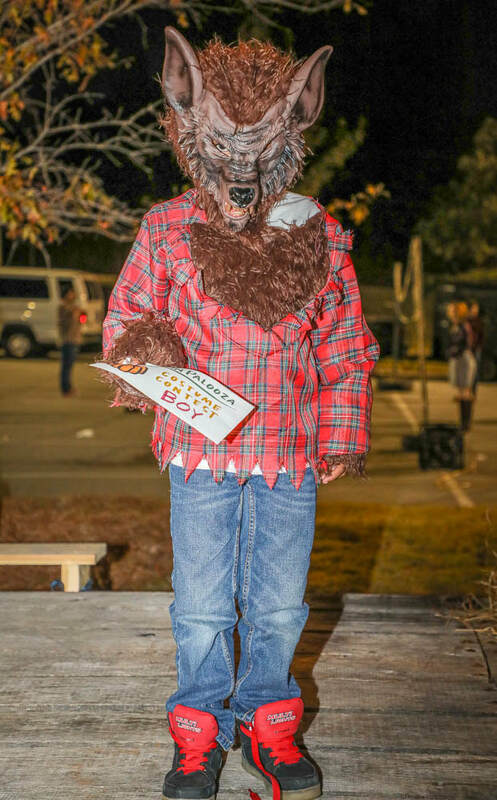 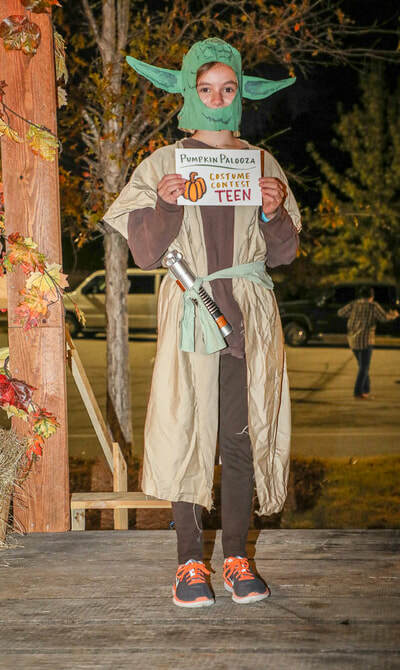 A costume contest was popular across all age groups, and pie and chili contests ensured no one went home hungry. 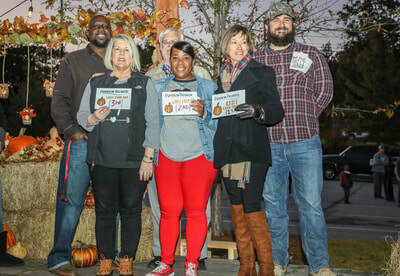 Pie contest honorees were Erin James (apple, third place), Mike Hofer (Dutch apple, second) and Makena Johnson (pecan and pumpkin, winner). 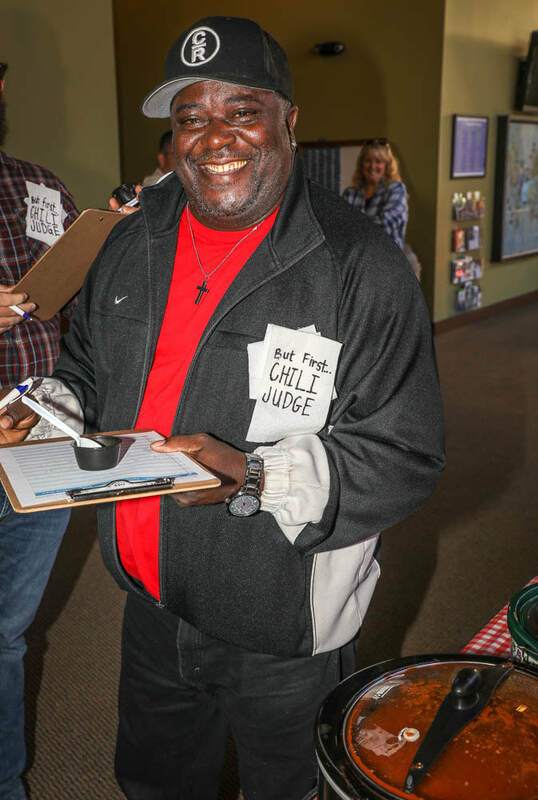 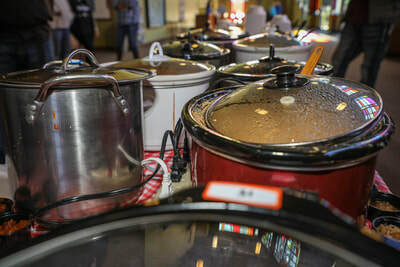 Top-3 in the chili competition were Alice Peters, (third), Jennifer James (second) and Angie Hollis (winner).